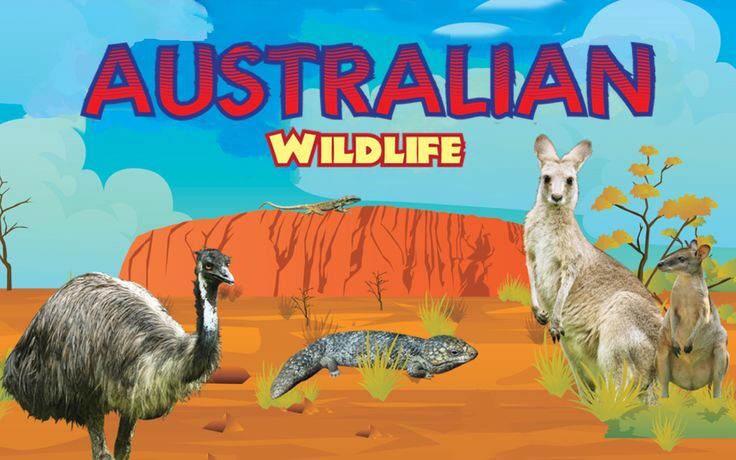 Another beautiful app by WINKtoLEARN capturing stunning videos of iconic Australian animals like kangaroo and cassowary. It is designed to help a child to acquire knowledge using the documentary videos, fun facts and picture galleries. Updated for OS X Yosemite.